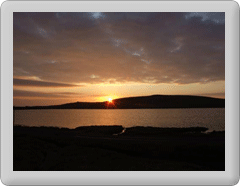 Thanks to Rory Gillies for providing us with a link to his video of brough Lodge and Fetlar. The video shows the initial restoration work done at Brogh Lodge. Much of it roofing and not easily seen from other angles. As well as his video from Fetlar Rory hosts a number of aerial videos on his Vimeo channel "The Shetland Flyer".